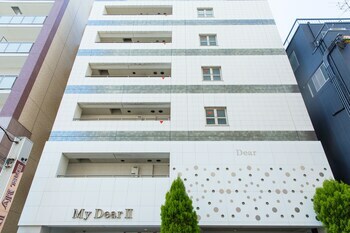 With a stay at My Dear II - Adults Only in Osaka (Yodogawa), you'll be within a 15-minute drive of Osaka Science Museum and Umeda Sky Building. Featured amenities include a 24-hour front desk, luggage storage, and microwave in a common area. A stay at @INN places you in the heart of Yufu, steps from Ryukyu Islands and 5 minutes by foot from Norman Rockwell Yufuin Museum.